Return to Hogwarts now that Fantastic Beasts: The Crimes of Grindelwald has arrived on 4K UHD Combo Pack, Blu-ray Combo Pack, DVD Special Edition and Digital. 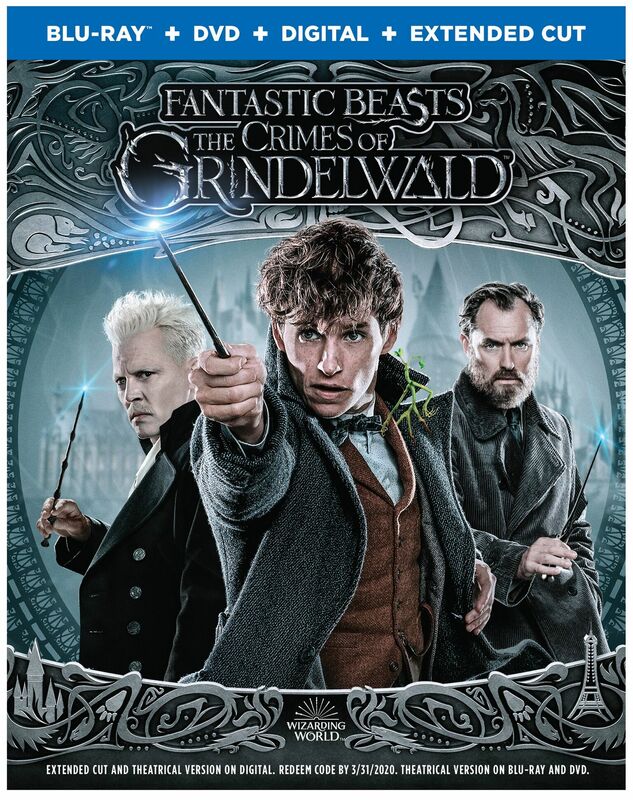 The second of five all new adventures from the Wizarding World creator J.K. Rowling, Fantastic Beasts: The Crimes of Grindelwald follows Newt Scamander (Eddie Redmayne) in his pursuit of the powerful Dark wizard Gellert Grindelwald (Johnny Depp) who is gathering followers after his escape from MACUSA (Magical Congress of the United States of America). Making good on his threat at the end of the first film, Grindelwald’s mission is to raise pure-blood wizards up to rule over all non-magical beings. 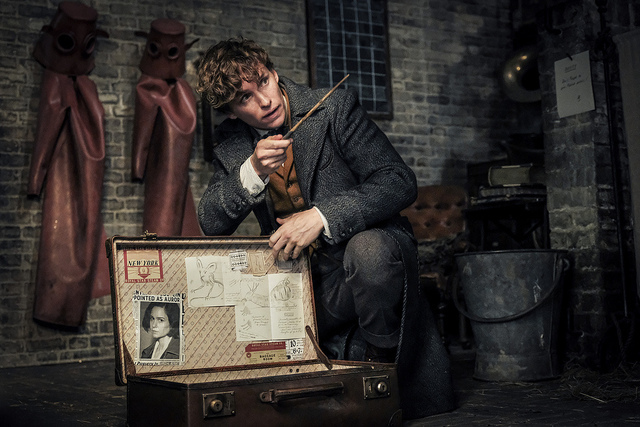 In an effort to thwart Grindelwald’s agenda, Albus Dumbledore (Jude Law) enlists his former student Newt, who is unaware of the dangers that lie ahead. Lines are drawn as love and loyalty are tested, even among the truest friends and family, in an increasingly divided wizarding world. Directed by David Yates from a screenplay by J.K. Rowling, Fantastic Beasts: The Crimes of Grindelwald also stars Katherine Waterston, Dan Fogler, Alison Sudol, Ezra Miller, Zoë Kravitz, and Carmen Ejogo. 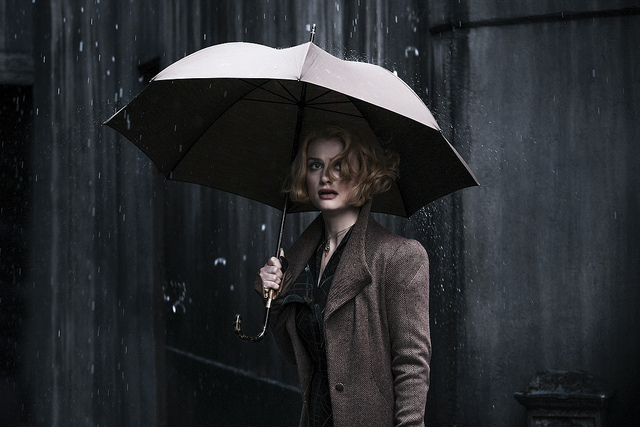 With a Feature Film running time of 134 minutes and Extended Cut running time of 141 minutes, Fantastic Beasts: The Crimes of Grindelwald is rated PG-13 for some sequences of fantasy action. Enter to win a digital copy of the movie!! COMMENT BELOW with the name of your favorite WIZARDING WORLD CHARACTER. The variety of “beasts” they come up with…I love them all! Hagrid has always been my favorite because he has a heart of gold, and I relate to him being a big guy and lover of weird things.